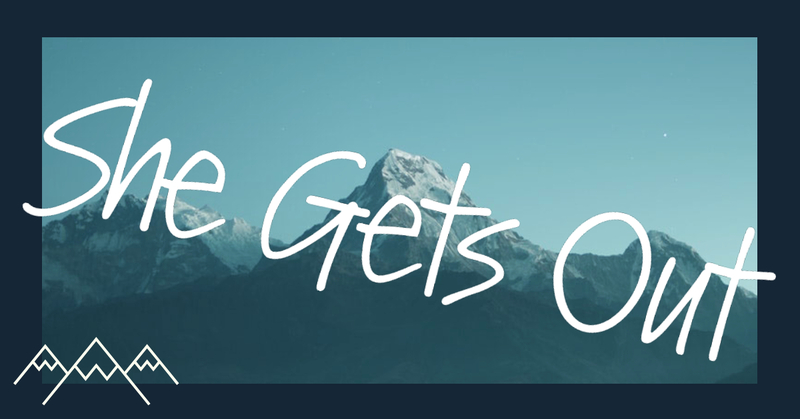 In this episode of She Gets Out, we chat with Noor Rahman, an urban cyclist and an activist for women’s rights in Lahore, Pakistan. We talk about everything in this interview, from cycling to feminism. 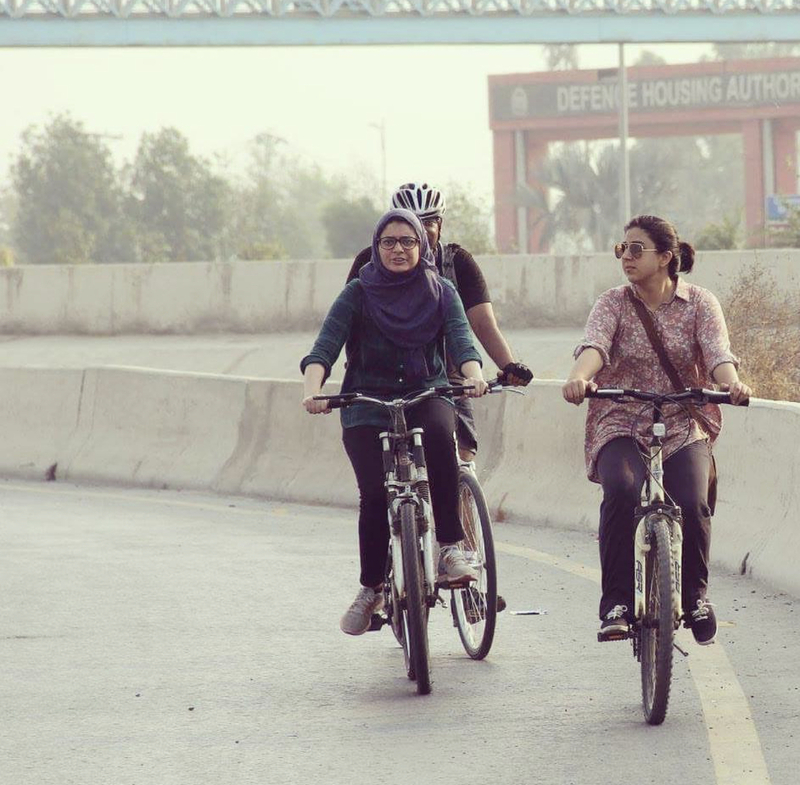 Noor discusses a few organizations that have influenced her life as a cyclist in Pakistan. First, Girls at Dhabas, is an organization to reclaim public spaces for women and marginalized groups that don’t fit in a cis male category. The other group is Critical Mass which Noor credits for getting her back into the saddle. Critical Mass is a worldwide biking event usually held on the last Friday of every month. The events are locally organized and grassroots, with no centralized organization. If you’d like to participate in one of the Critical Mass rides, search for your local chapter on social media (here’s the group in Lahore). For Noor, her bike represents freedom and a connection between her and her city. 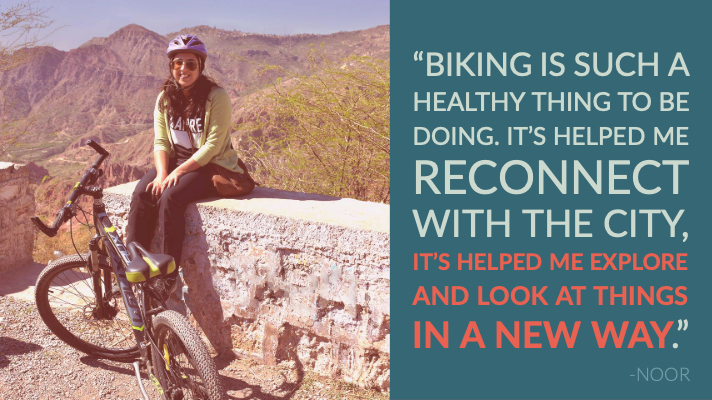 We hope that you’ll help support Noor’s dream of owning a bike rental place in Pakistan. Please leave us a comment below if you’d like to help!